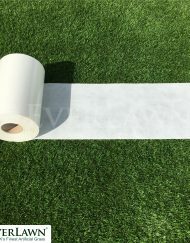 Our high quality professional Self Adhesive Artificial Grass Seaming Jointing Tape is used to join artificial grass together. No Glue Required. This is self adhesive tape, simply lay the seaming tape, remove the backing from the tape and join the artificial grass. For indoor and outdoor use. For landscaping projects only not to be used on a sports project. The rolls are 12cm width and 10m in length. 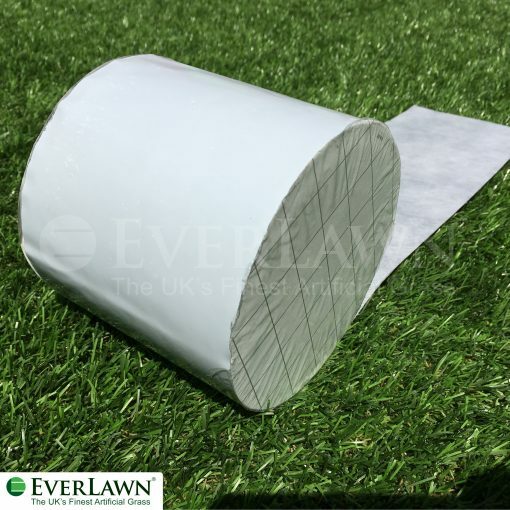 You are buying 1x roll of 10m of Self Adhesive Artificial Grass Seaming Jointing Tape. 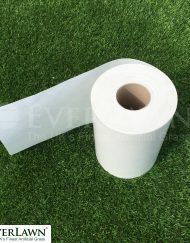 This seaming tape is self adhesive and does not require Artificial Grass Adhesive.